Commercial services in the title industry has become increasingly complex in an ever-changing business environment and requires the most knowledgeable, experienced and resourceful professionals. At Ohio Title Corp, we have those professionals. Our associates have dedicated their careers to knowing more about commercial title and closing services than any other provider in the commercial arena. 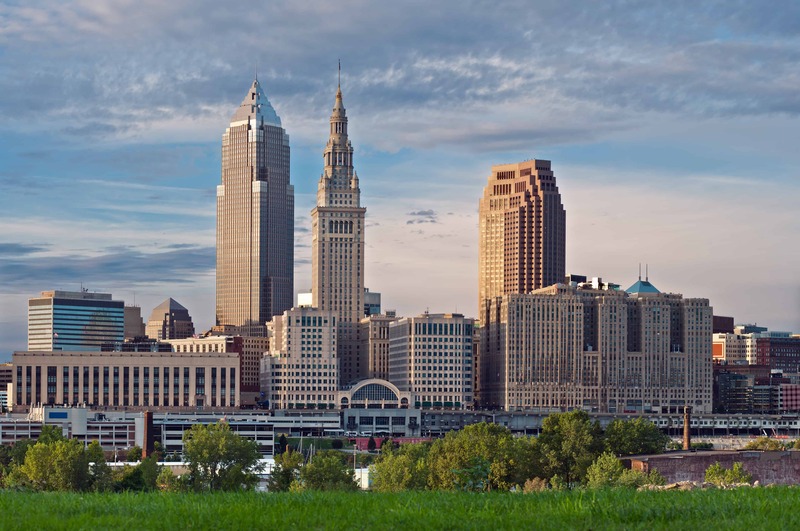 Ohio Title Corp plays an important role in commercial transactions from the beginning to post-closing. We provide our clients with the research tools needed to aid in due diligence reviews determining valuation and viability of a project, thorough and efficient closings and an extensive understanding of title policy provisions and endorsements. We work closely with municipalities and government agencies and are well versed in procedures and requirements. With our proactive approach and extensive experience, we are able to anticipate possible problems and offer creative solutions. Our agency’s success is built on solid relationships with our clients, including developers, investors, lenders and attorneys who trust their transactions to the professionals at Ohio Title Corp who understand their needs and implement their requirements and requests. The transactions we handle range anywhere from several hundred thousand dollars up to hundreds of millions of dollars. Contact Melanie Turner or Eli Pittman for additional information.